It’s Friday a little after 4:30 and if you’re doing this right now you’re already winning the weekend and we should hang out. But before we make plans, we want you to know that the Taproom and Brewery will be closed all day tomorrow (Sat. October 6th). 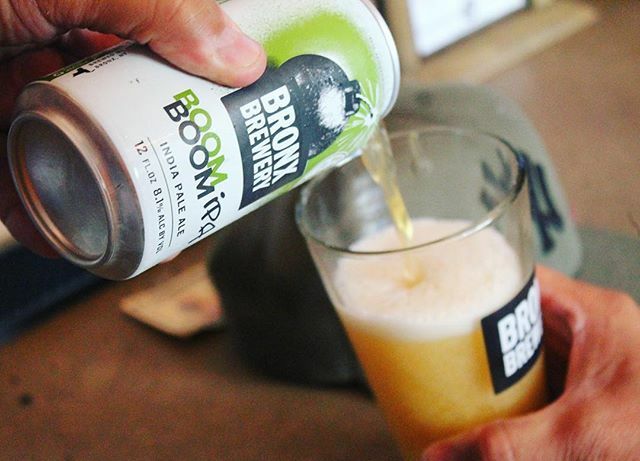 So come by the Taproom now to stock up for the weekend or head to thebronxbrewery.cpm/find/ to spot the bar or store closest to wherever you want to be tomorrow. We‘ll miss you but trust you’ll enjoy yourself. Cheers!